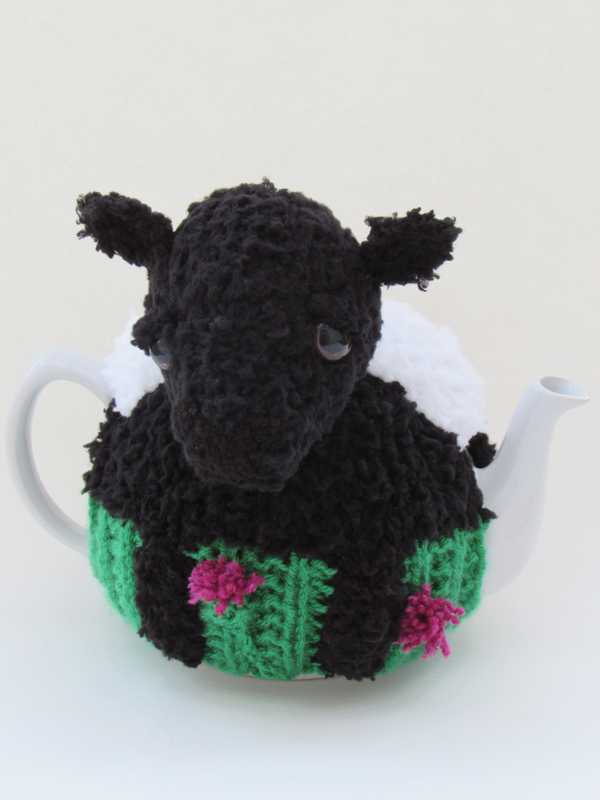 is a website dedicated to the humble tea cosy. 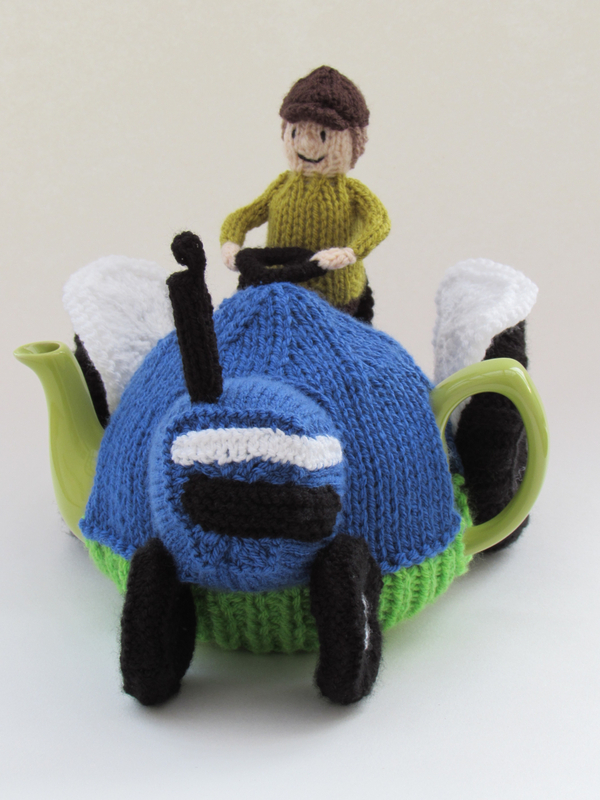 But our tea cosies are far from humble; in fact our tea cosy range is oozing with bags of character. At TeaCosyFolk our ethos is that everyone should have a tea cosy or even two for when one is in the wash. Whether you buy or make your own tea cosy or give or receive a tea cosy as a gift, tea cosies are charming and practical, speak volumes about their owners, essential for tea making and a very British institution. 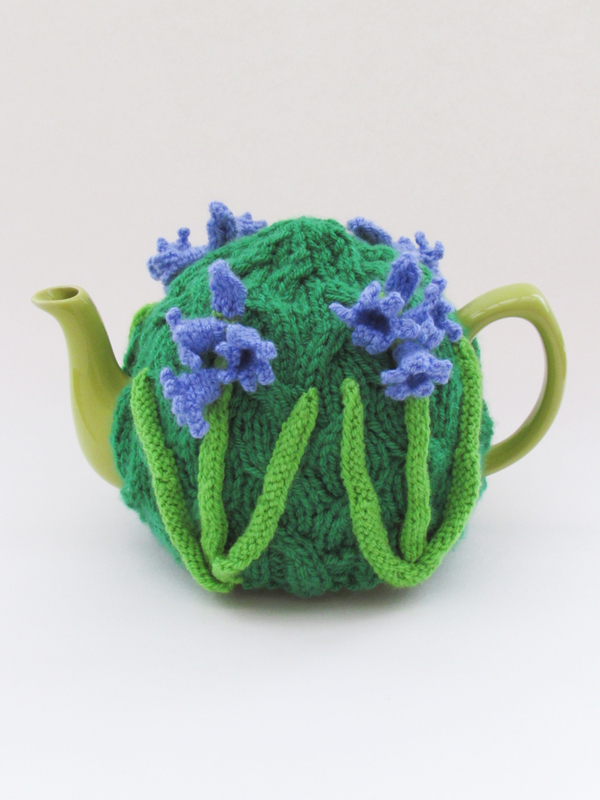 TeaCosyFolk is a website dedicated to the humble tea cosy. But our tea cosies are far from humble; in fact our tea cosy range is oozing with bags of character. At TeaCosyFolk our ethos is that everyone should have a tea cosy or even two for when one is in the wash. Whether you buy or make your own tea cosy or give or receive a tea cosy as a gift, tea cosies are charming and practical, speak volumes about their owners, essential for tea making and a very British institution. Tea Cosies are energy saving. By keeping the teapot hot you have a second cup of hot tea without the need to re-boil the kettle. They are charming and brighten your day, and prove to be a great talking point at any tea time if you have an unusual or novelty tea cosy. The range of tea cosies is always growing. The TeaCosyFolk range have all been designed by one lady who herself likes to entertain guests with strong hot cups of tea and always has an unusual tea cosy adorning the teapot. 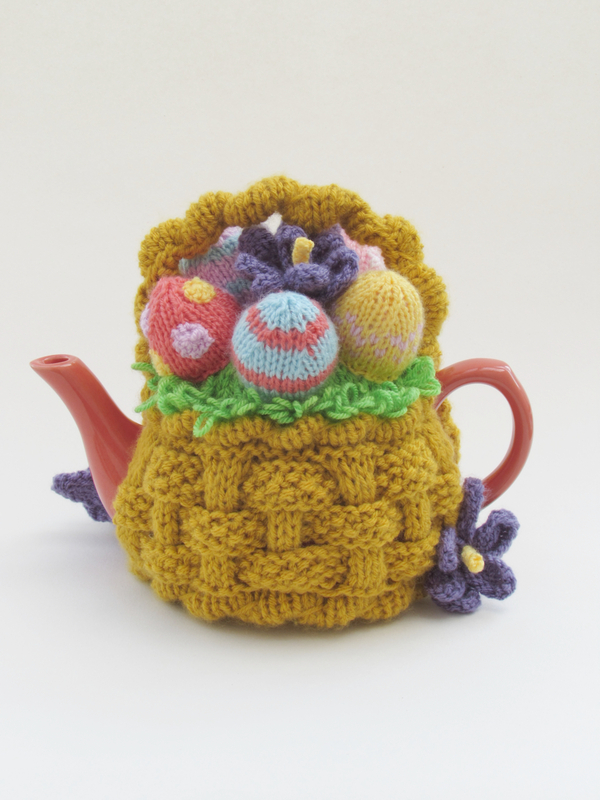 Every month she creates a new tea cosy from things in life that inspire her. This might be something topical, or something she has seen or by something from her past. Every tea cosy is designed and created with love and care to bring you some of the most fantastic designs that you can enjoy and even knit for yourself. 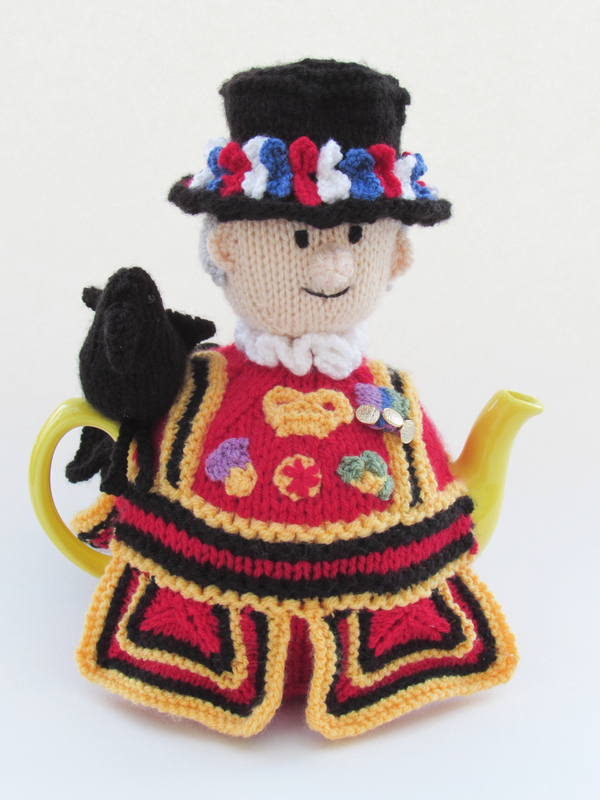 TeaCosyFolk started out as tea cosies based on people, with their profession, their nationality or their title. The tea cosy characters all have a lovely charm that makes them look as if they have stepped out of a child’s animated program. You will find things like the vicar tea cosy, a policeman tea cosy, a bride tea cosy and a Japanese lady tea cosy. The tea cosies also found inspiration in annual events and the Christmas tea cosies and Halloween tea cosies started flying off the designer’s knitting needles. And then came tea cosies based on actual people in the public domain such as Queen Victoria, Neil Armstrong and Elvis. As TeaCosyFolk got better known, people contacted the designer asking her to design tea cosies for them, based on real people that they knew to give to them as gifts. 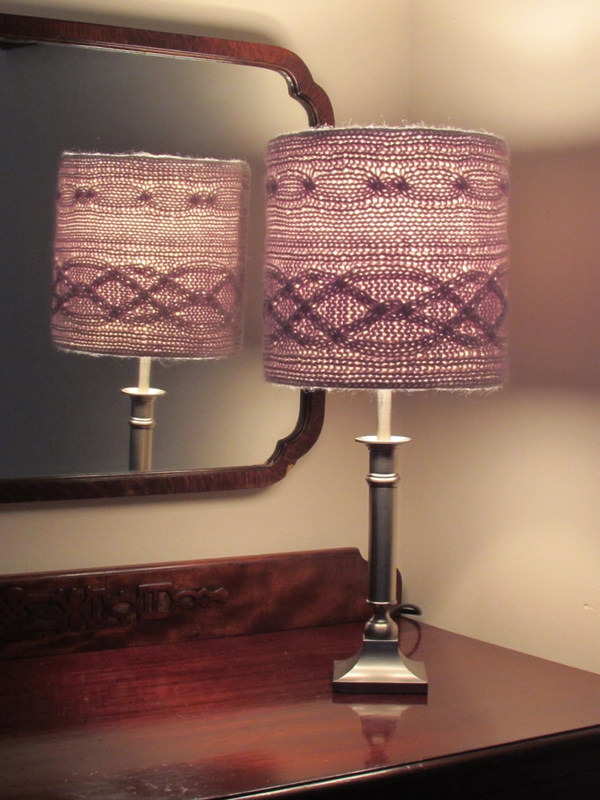 You may have seen TeaCosyFolk knitting pattern designs in the Simply Knitting Magazine. That's right; TeaCosyFolk has agreed to design tea cosy knitting patterns for the popular knitting magazine Simply Knitting. The magazine has asked me to design a few of tea cosies based on topical themes. The first of the tea cosies was published in the Simply Knitting issue 140, and the following 3 tea cosies will be published in further issues in 2016, so keep an eye out for those. If you join the TeaCosyFolk newsletter list, we'll send you a message when the next publication of a free tea cosy knitting pattern is published. Want to see the knitting patterns you have already missed? You can place an order for a pre-knitted or knitting pattern-only for many of our products. You then have to enter your address and pay via PayPal. Note: Our PayPal account will show up as Zafyna who owns TeaCosyFolk. 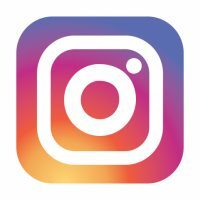 You will receive a confirmation email when you place an order and your order will usually despatch within 2 or 3 working days. Delivery is free for all orders in the UK.